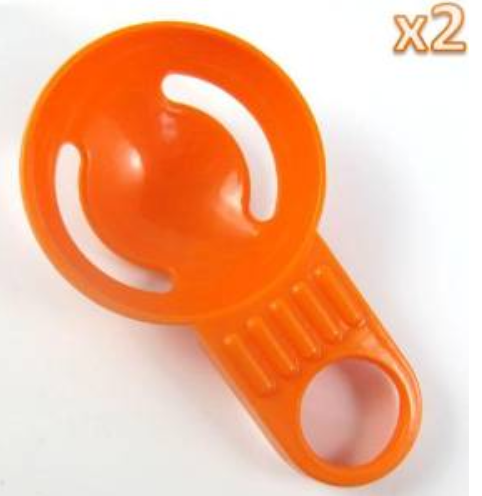 Mini Egg Yolk Separator 2 Piece Set Only $1.16 PLUS FREE Shipping! You are here: Home / Great Deals / Amazon Deals / Mini Egg Yolk Separator 2 Piece Set Only $1.16 PLUS FREE Shipping! Mini Egg Yolk Separator 2 Piece Set for Only $1.16 PLUS FREE Shipping! Leave one at home and take one on the RV! These are only 58 cents each! You really can’t beat this price! Get yours NOW!